Home » News » How to enter beginning bank balance in Quickbooks? How to enter beginning bank balance in Quickbooks? Every business, no matter how small or big it is, has to take care of their accounts. Though CA’s are meant to help you track all your business financial but not many can afford to hire them, because of their exponential fees. But if you are using QuickBooks then rest assured all will be tracked. If you don’t know how to use it, then Qbpro team is there to help. With that said let’s jump on to our topic for today, “How to enter beginning bank balance in QuickBooks”. If your business falls under the category of small businesses then most likely you may face a financial crunch. 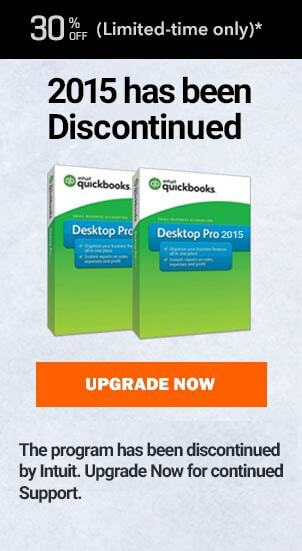 If this is so then never ever worry, as QuickBooks is meant to take care of everything. It not only tracks your financials but also helps you save money in the process. As you track everything by your own, it gives you a lot of room to study your companies financial stats. Since you have to post in entries manually within the program there may be times, when you may miss something or just pass a wrong entry, after all we are all human. If this is the case, then either perform a reconciliation or just pass a backdated entry. Thus today we will check out how to enter beginning bank balance in QuickBooks. When you set up an account within Quickbooks for the first time, then you are generally asked to enter a beginning balance. If you have missed this step then here is how you have to move forward to get your opening balance registered within QB. Login to your QuickBooks accounts and choose the settings tab on the top navigation panel. Click COA, from the list of predefined options. From the displayed window, choose the new icon. This will show up a blank document with the list of predefined options. Choose bank and then choose the type of the category you want to put in. Choose the type of the account from the detail types menu. Provide the name and the relevant info about the account. Provide the opening balance and click ok. This will add your opening balance figure within your statement. How to enter beginning bank balance in Quickbooks when it was not created at the time of setup? From the companies, the main dashboard, click on the (+) sign button. Choose to click over the bank deposits tab. The reason why we are making use of deposits is that your opening balance will be treated as a deposit now. Though it won’t be a current dates deposit, as you will have the option to choose a backdate to create your deposit. Choose the bank account you would need to make a deposit in. Choose the date from the dates menu to backdate your transaction. Don’t create any particulars within received from the tab. Select opening equity from the accounts tab. For your own self, create a memo, stating its an opening balance. Provide the opening balance figures and hit save. You have now successfully updated your opening balance within QuickBooks. How to enter beginning bank balance in QuickBooks when the wrong figures have been updated? If you have mistakenly updated wrong opening balance figures then here is how you can rectify your error. Navigate to the main companies dashboard within QuickBooks and click on the settings icon. From the drop-down list, choose the Chart of accounts tab. Look out for your account and click on it. From the displayed screen, choose report icon. From all dates tab navigates to the transaction date and generate your report. Hunt for the entry related to your opening balance. Once found choose to click on it. This will open up the said transaction under bank deposits menu. Change the balancing figure to update with a new one. Hit save and your opening balance will be successfully updated. Hope you have now successfully resolved your query. If you are still facing the same problem and looking to resolve your issue “how to enter beginning bank balance in QuickBooks” then talk to our proadvisors. Our QuickBooks professionals remain available all the time to help you with your QuickBooks. Thus if you are facing issues then hesitate no more and get all the help now. You can even give us a call at our Quickbooks Canada Customer Service at ✆ +1800-940-7442 and talk to our Proadvisor now. Quickbooks credit card payment not showing up in reconciliation. QuickBooks will not email invoices. How to send multiple invoices in one email from QuickBooks. How to Track Inventory in QuickBooks? Track Inventory with These Steps. 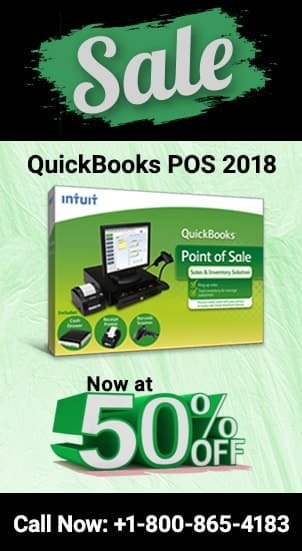 Barcode Scanner compatible with QuickBooks enterprise? Barcoding with QB.